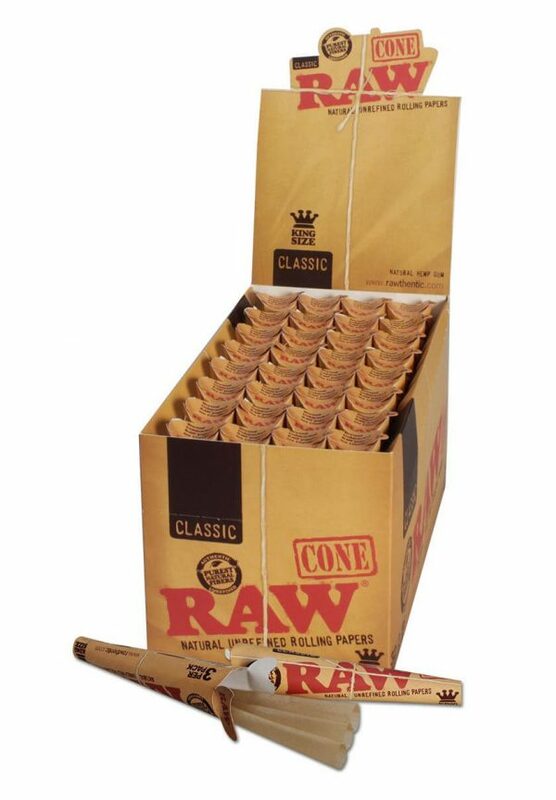 Eco-friendly, additive-free, natural RAW hemp wick – the most natural way to burn plants since forest fires. 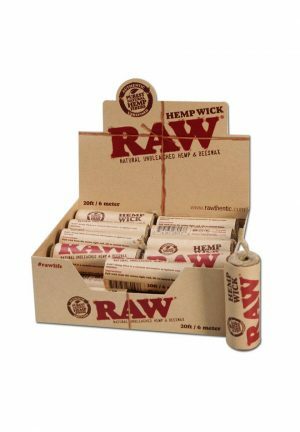 The hemp wick from ‘RAW’ is the natural alternative to butane gas lighters and sulfurous matches. 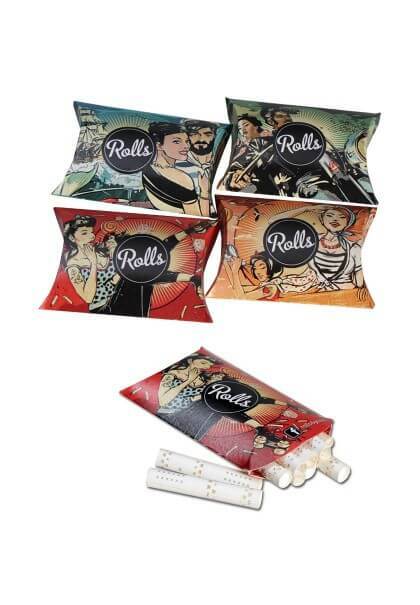 The wick in a bundle is made of hemp which is a renewable resource and ecologically friendly as hemp does not require any pesticides or herbicides to grow healthy and strong. The slow match is covered with beeswax and therefore waterproof. 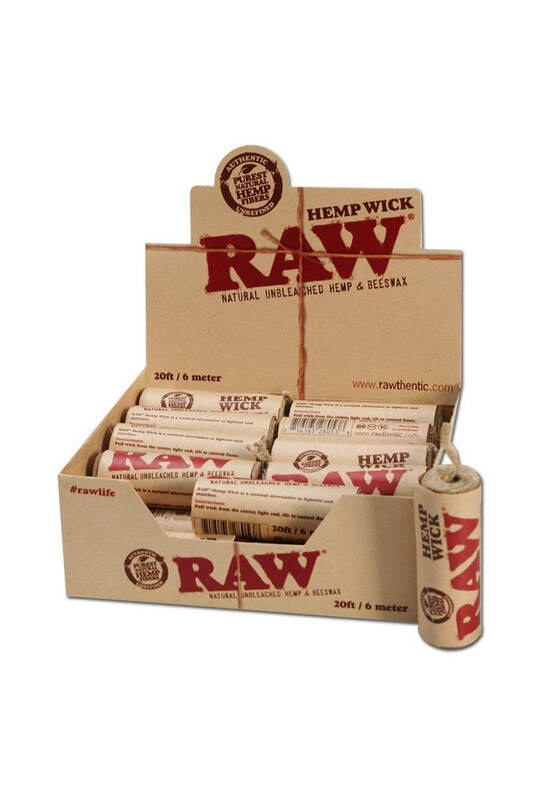 This is why ‘RAW’ Hemp Wick is perfect for all outdoor activities and in humid conditions. 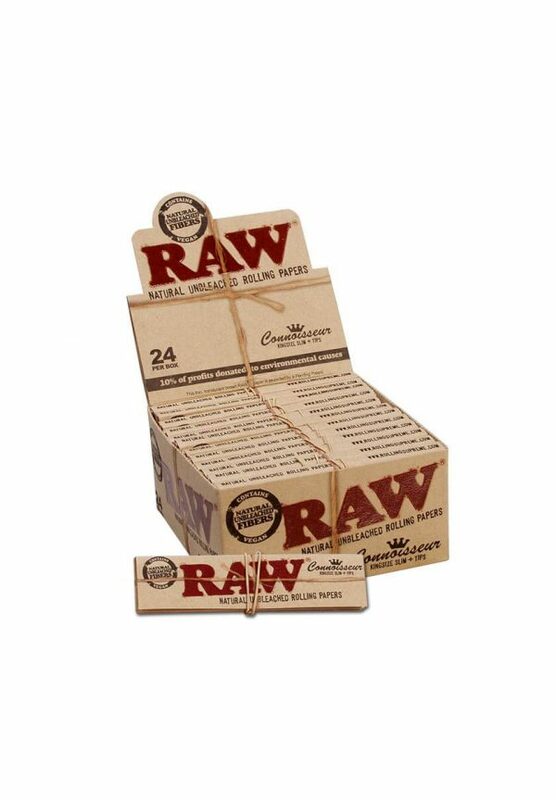 Additionally, all ‘RAW’ Hemp Wick packaging is made of recycled materials or hemp paper.